Town Square Energy is a community-based residential and commercial electricity provider. We aim to provide our customers with a great alternative to their current electricity Utility. Give us a chance to build your trust and serve you to the highest of standards. As wholesale energy experts, we use market analysis to develop rates and plans that are relevant to the current market conditions. 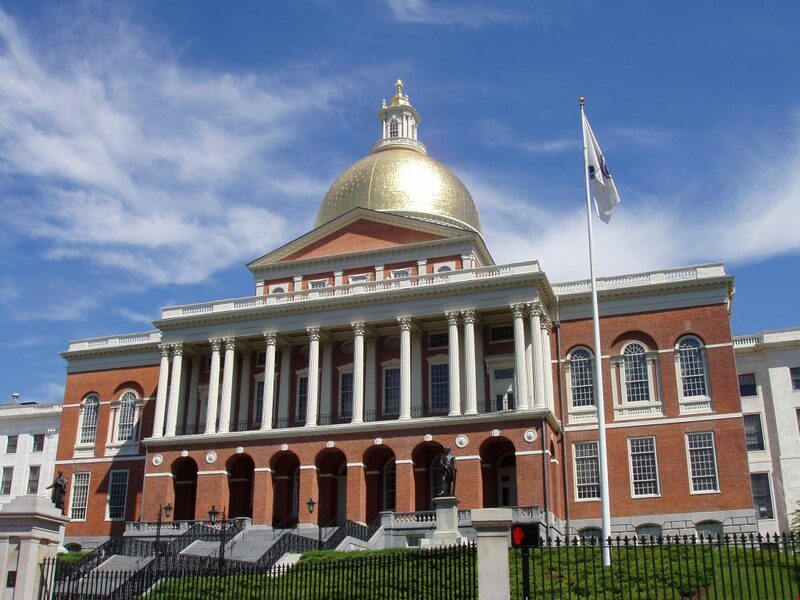 Massachusetts is a deregulated state, and that allows consumers to choose their electricity supplier as they would their phone or cable company. With choice comes convenience and many more rate options and term lengths when compared to the local utility offers. Town Square Energy has years of experience in the wholesale energy markets. Our in-house team of energy experts analyze market conditions when setting and fixing rates and creating products. Having this expertise on board allows us to provide a wide range of energy rates and packages with varying term lengths and options. Every customer is different, and one energy plan does not fit all. Fixed or Variable rates – which do you choose? It all depends on your circumstances as to which – Variable or Fixed rate – is preferable. Generally, when usage goes up – such as during our Massachusetts winters – Variable rates tend to also go up. When demand lessens, variable prices can also come down. Variable rates have the flexibility advantage, as customers are not locked into a term rate. They can move to another plan without penalty, at any time. A Fixed rate on the other hand, is fixed during a set term length. This term can vary from a short 4-months to over 20-months, depending on the price plan. Fixed rates are great in that they offer price stability throughout that term length. Customers will choose a Fixed term in order to “lock-in” a rate that they want. A variety of term lengths and options, ranging anywhere from 4 months to extra long terms that may reach beyond 20 months, depending on the state and utility. Let us help you find the plan that best fits your needs, whether residential or commercial. Give us a try today!